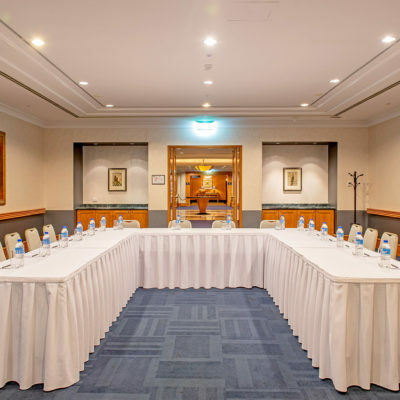 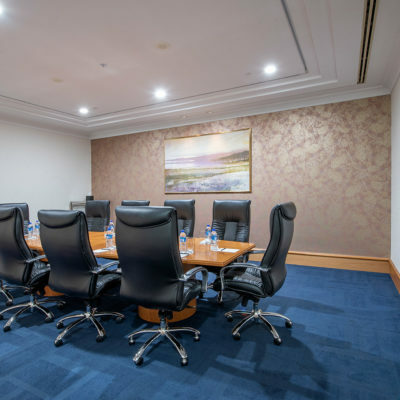 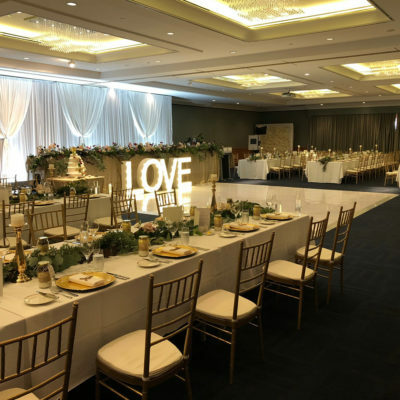 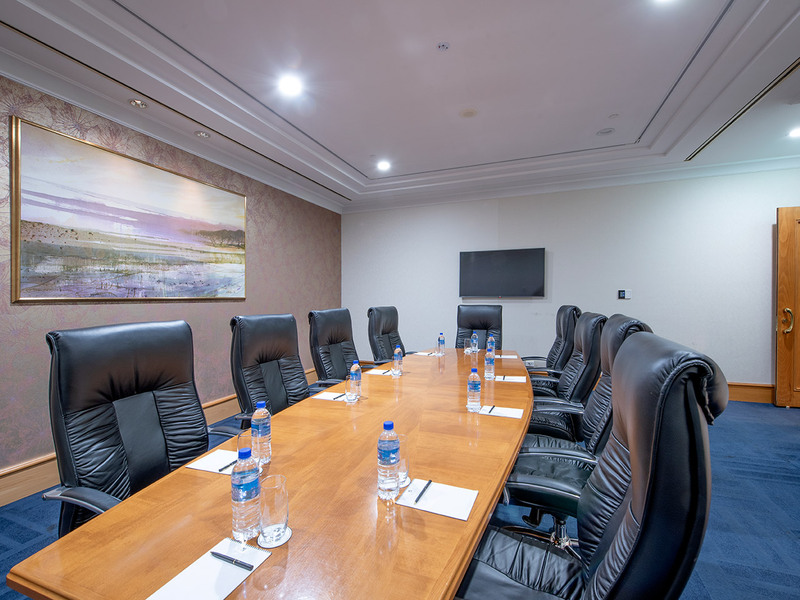 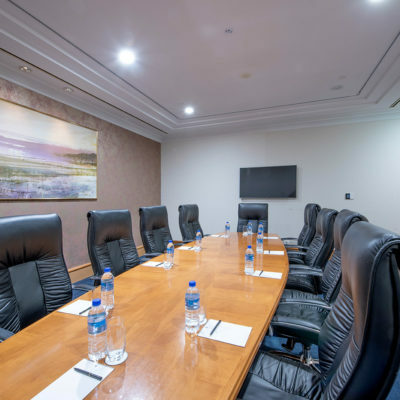 Boardroom style meetings, interviews and presentations are catered for in these two intimate rooms situated closely to the hotels business centre which provides secretarial facilities and a full range of office services. 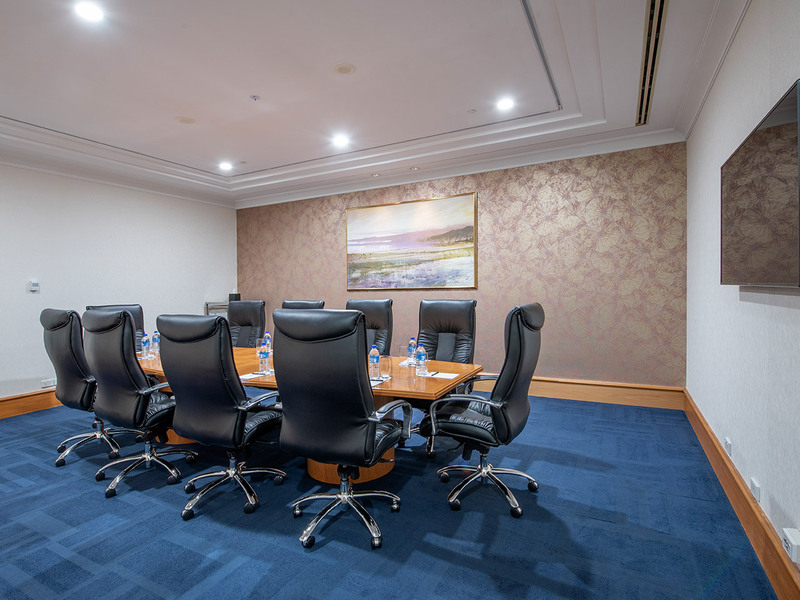 With high back executive chairs, Duxton 5 seats 5 and The Boardroom seats 6, each featuring a wall mounted plasma screen which can be hired. 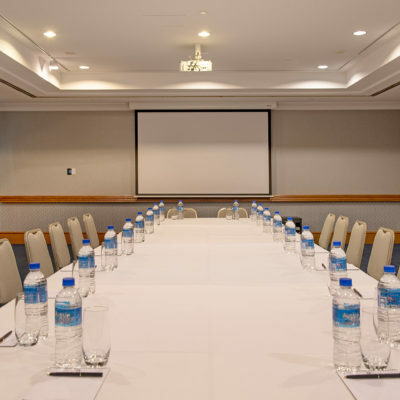 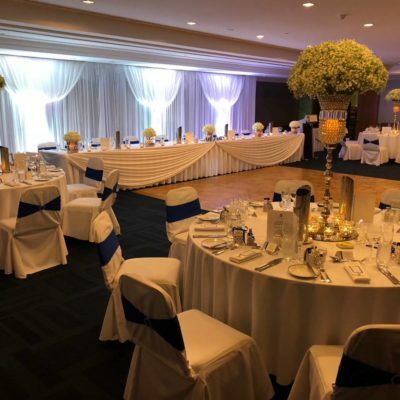 Electronic signage directs delegates to your function room and wireless and wired internet is available.